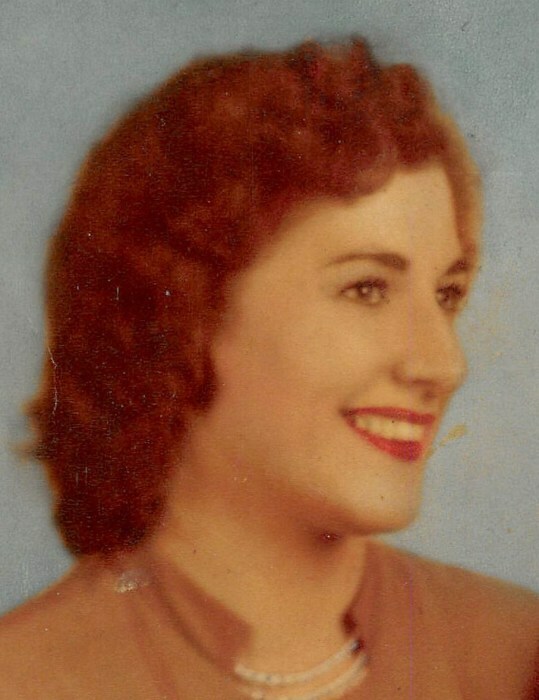 Esther L. Kittrick, 91, of Wilkes-Barre, died Tuesday, January 22, 2019, at home, with family by her side. 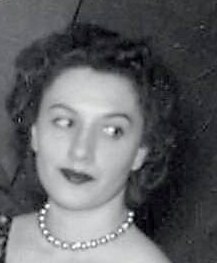 The daughter of the late Nicholas and Theresa Cherone DeFina, she was born in Wilkes-Barre and was a graduate of Coughlin High School. Esther was a member of the former St. Boniface Church, its Alter and Rosary Society and Ladies Social Club. Following the consolidation of her church, she became a member of St. Andrew's Church, Wilkes-Barre. Esther was an artist who was mostly known for her portrait art. She and her sister in law, Lolly Kittrick, painted the Crucifixion Scene, behind the altar at St. Patrick's Church, Wilkes-Barre, a labor of love. She enjoyed spending time with her grandchildren, family and playing pinochle. In addition to her parents, Mrs. Kittrick was preceded in death by her loving husband, John J. Kittrick in 2008 and siblings, Michael DeFeen; Joseph DeFine, Anna Carey, Theresa Potichko and Marie Brown. 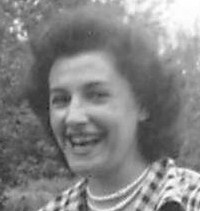 She is survived by her son, Jackie Kittrick and his wife, Judy, Lehman; daughter, Marilyn Daywood and her husband, Joseph, Kingston; daughter, Sharon Kittrick, Wilkes-Barre; Maureen Liguori, West Pittston; son, Michael Kittrick, Wilkes-Barre; five grandchildren, Joseph, Simon and Marissa Daywood, Alexandra and Nicholas Liguori; three great grandchildren, Addison, Nora, Talia; sister, Blanche Shimsock, FL, many nieces and nephews. Funeral service will be conducted at 9:30 am on Friday, January 25, 2019, from the Lehman Family Funeral Service, Inc. 689 Hazle Ave. Wilkes-Barre, with a Mass of Christian Burial celebrate at 10:00 am in St. Andrew's Church, 316 Parrish Street, Wilkes-Barre. Internet will follow in St. Mary’s Cemetery, Hanover Twp. Friends and family are welcome to visit at the funeral home on Thursday, January 24, 2019, from 4 to 7 pm and on Friday from 9:00 am until time of service.